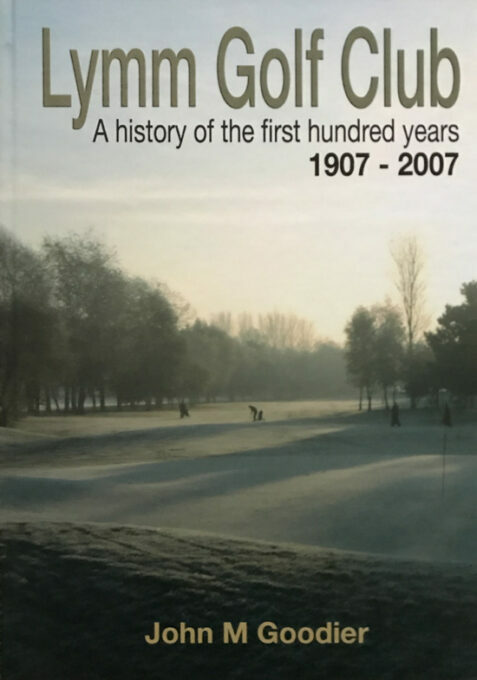 Here is a comprehensive history of this Cheshire golf club. The book is profusely illustrated in both b/w and colour with photographs, plans and documents. The glazed boards are clean, fresh and in fine condition. The binding is very tight and the interior is unmarked and also in fine condition.